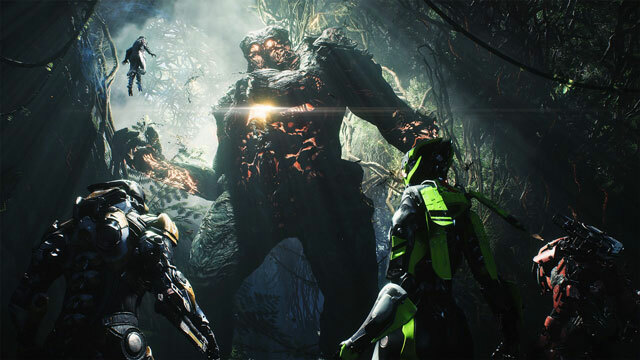 After Anthem fans playing on PlayStation 4 raised the alarm about the game causing system crashes, the developers have swooped in to investigate the problem…. World events are a kind of activity in Anthem. You can take them on when you’re in free play, roaming the vast expanse of Bastion…. The physical sales of Anthem, at least when it comes to the UK, have been enough to propel it to the top of the chart…. Gear sigils are consumables in Anthem. If used before an expeditions, they will increase the efficiency of your gear for the duration of the mission….